Are you ready for Ultra Music Festival? I wasn’t, but this track has changed my mind and now I am pumped. 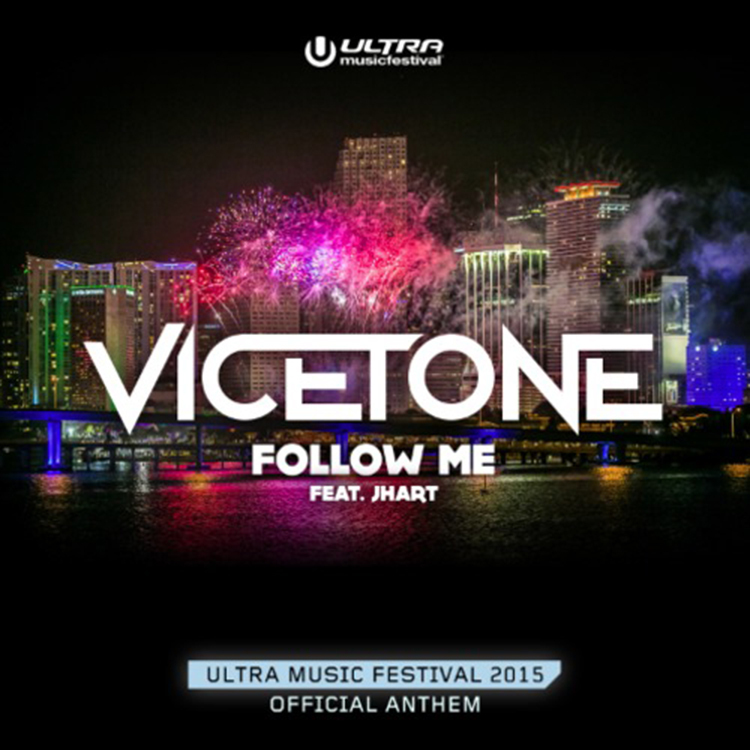 Vicetone’s “Follow Me” featuring JHart has been named the official anthem of this year’s festival. This is an amazing track that is very hyped, but the vocals seem to calm me down strangely. Although, the more I listen to this track, the closer I come to purchasing a one way ticket to Miami. Check out this awesome anthem!